Tommy Paxton-Beesley aka River Tiber is a young producer and singer/songwriter who you may not have known laid background vocals on Drake's "No Tellin" track. River Tiber's sound can be described as mood music with alt-R&B undertones fused with light synths and ghostly falsettos. 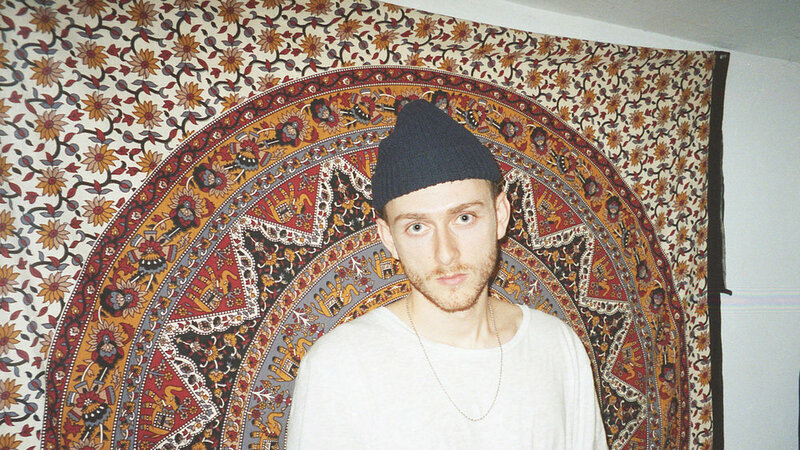 River Tiber is credited for making music that just a tad emo and reflective of the city's aesthetic and ambiance. Favorite Tracks: "Motives" and "Gravity"
Weston Road songstress, EBHONI began cultivating a following on YouTube through her various covers of Keyshia Cole. Now at 18 years old and with the confidence and forward thinking needed to succeed in this industry, EBHONI vows to push the envelope as a leading lady in the forefront of Toronto's contemporary R&B movement. Her music and visuals are full of self worth, empowerment, and sisterhood. Favorite Tracks: "Think Bout Me" and "Opps"
Jahkoy a double- edged talent, singer/rapper from The 6ix made his American debut at Atlanta's A3C Festival which highlights emerging artists shaping the hip hop landscape. 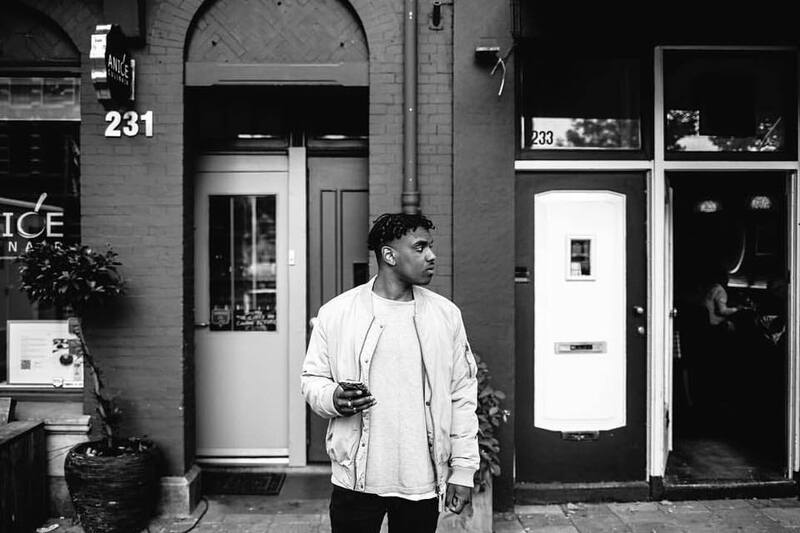 Jahkoy's unique sound and ability to switch between spitting fire bars to crooning over melodic hooks makes him one to watch for. Now residing in L.A. with hopes to push his career further in America, Jahkoy is working on a follow up to his debut album Foreign Waters. 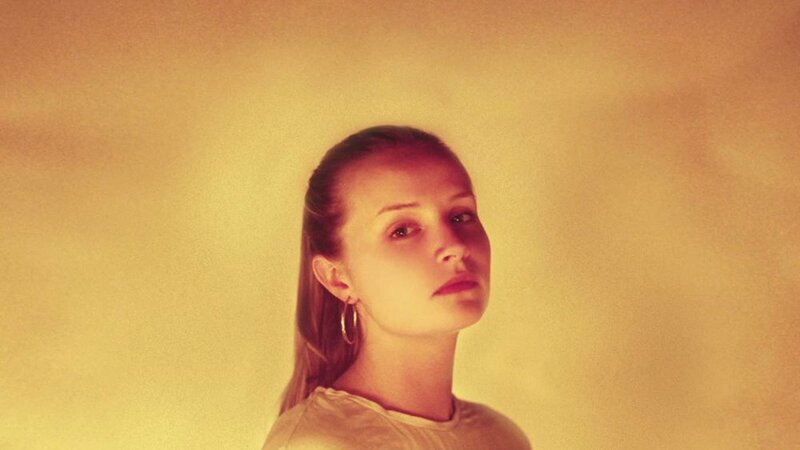 Favorite Tracks: "Closer" and "Feel"
CDW's latest EP titled Stone Woman will have you all in your feels. CDW has a voice drenched in soul and emotion. She sings of her most vulnerable moments as a queer woman and hopes that her music will always connect with listeners of all backgrounds on a deeper level. CDW has no intentions of signing to any major labels as she would love to maintain all creative control. CDW's music is best played late at night to better sooth the soul. Favorite Tracks: "Nothing New" and "Where Do You Go?" 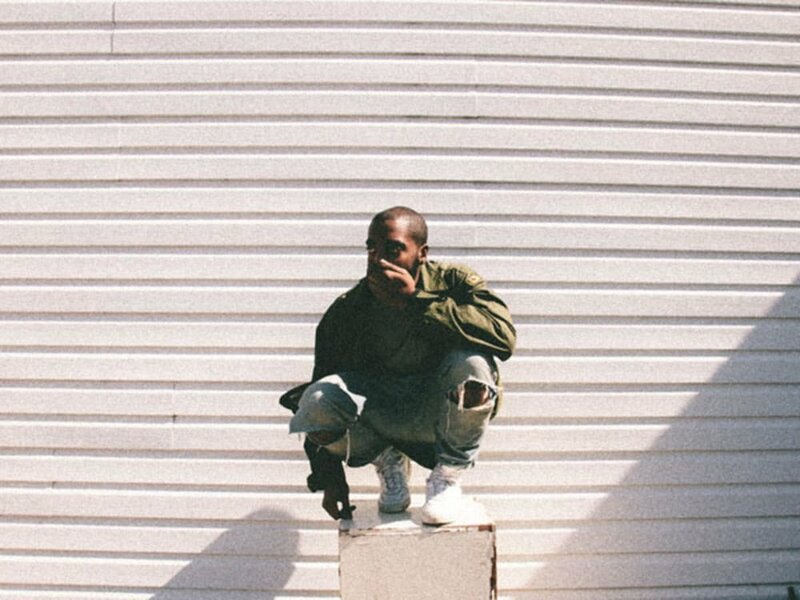 Sean Leon is a brutally honest often brash rapper from the GTA (Greater Toronto Area). He has been hailed as the next big thing out of Toronto. Sean speaks his dark truth through bars of consciousness and makes music reflective of his internal struggles and his surroundings. Once homeless to pursue his music career further, Sean Leon is willing to risk it all for the love of music. His story is definitely worth a listen, starting with his 1st mixtape Ninelevenne, the Tragedy. 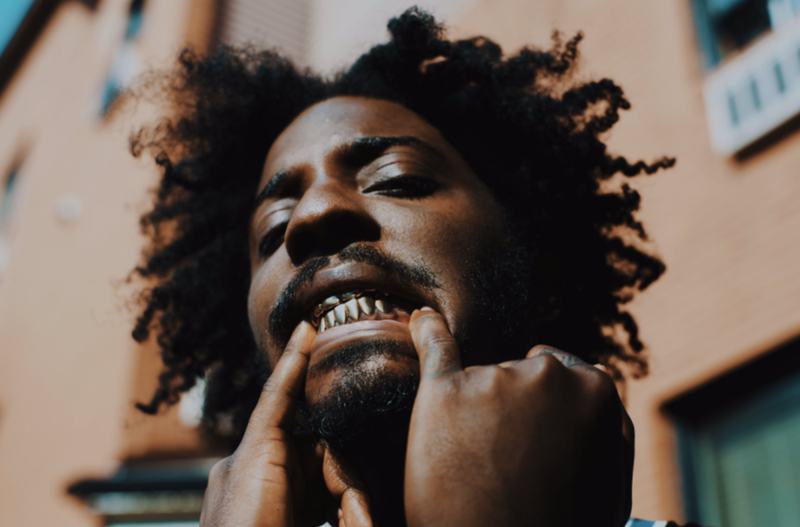 Favorite Tracks: "Killin' Mind" & "King of Surburbia"
The UK born, Jamaican Rapper/Producer/DJ, Kieta Juma is no rookie when it comes to this music game. He has always put on for The 6ix which he calls home, through his various mixes introducing the world to the city's most elite indie artists. Keita Juma doesn't identify with any one sound, he gives you dub, house, reggae, grime, hip hop, dance, jungle you name it. Head to SoundCloud and get ready to dance to the sounds of Keita Juma.